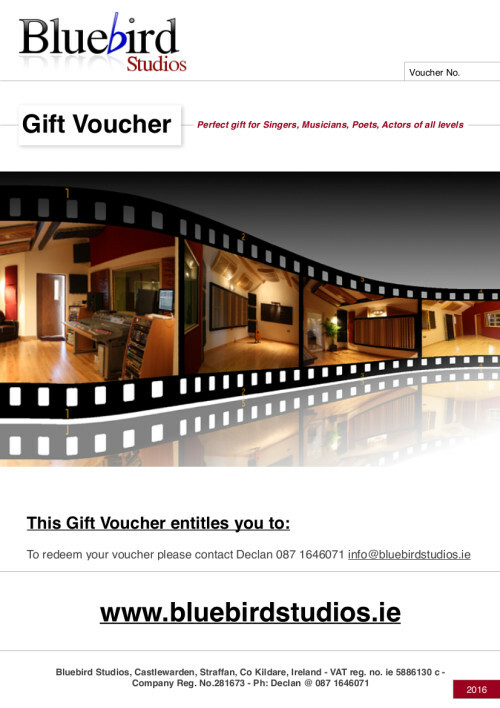 A recording studio deal that offers unbeatable value. This is a great opportunity to get that ready ready sound for your music. I been asked for deals on 2 days eve since I opened Bluebird Studios seven years ago. So here it is. This deal is designed to give artists the time needed to perfect a piece their music. The aim is to have a song recorded, mixed and mastered to completion. So the musician has the final product leaving after the session. After two days of recording and mixing there maybe extra time needed to get the song finished. In this deal four hours of time are allowed free of charge to finish or put the final touches to the session. These four hours can be booked at the nearest available opportunity. State of the art studio. Unbeatable value for a genuine pro studio. I have over twenty years sound engineering experience. Racks of world class equipment. 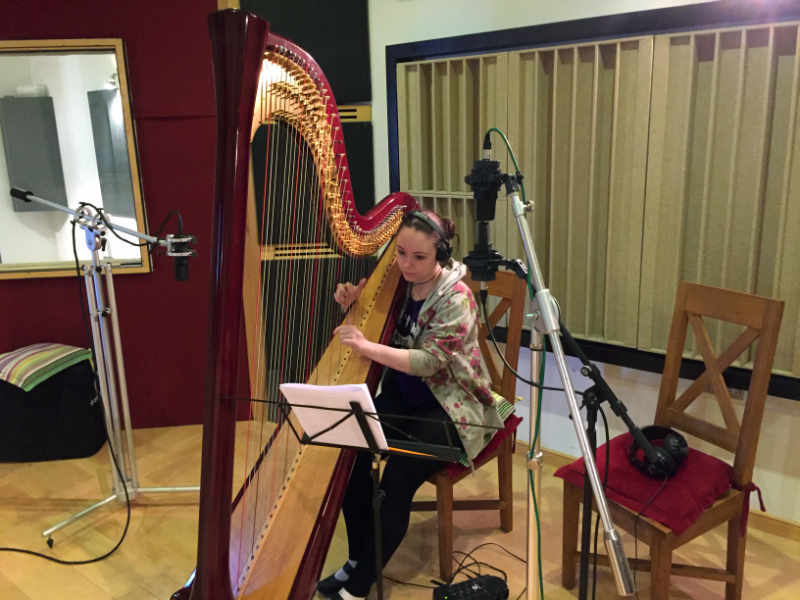 Friendly, comfortable and relaxed studio environment. Just off the N7 35 minutes for Dublin City & 20minutes form Kildare town.